Dada JP Vaswani is a universally acclaimed humanitarian, philosopher, educator, acclaimed writer, powerful orator and non-sectarian spiritual leader, who is the present head of the Sadhu Vaswani Mission in Pune, India and has captivated the hearts of millions worldwide. Dada's thoughts, advise and practical guidelines include subjects on marriage, family, parenting, teenagers, children, how to raise children well. Dada, a spiritual guru and luminary can help you understand yoga, karma, meditation, reincarnation, Indian culture, Indian philosophy, Hinduism in deeper dimensions. Dada's thoughts give you insightful answers to several questions pertaining to a wide range of topics such as meditation, life after death, relationship between the guru and the disciple, the art of radiant living, spiritual unfolding and enlightenment. 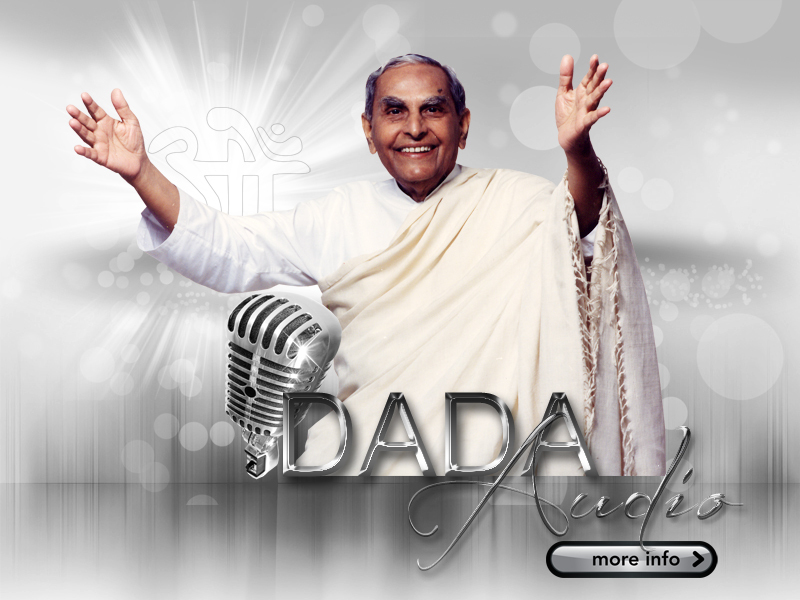 Dada's inspiring stories will enrich your mind, purify your heart and rekindle your soul. 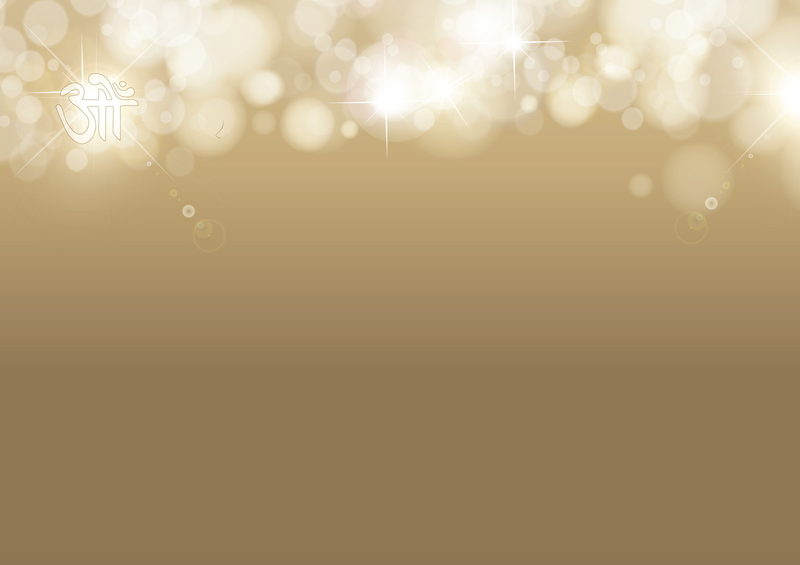 They can show you just how you can connect with your higher self and become an agent of change for you and for others around you. A well-chosen, parable, anecdote or tale can communicate profound truths which are otherwise difficult to get across.